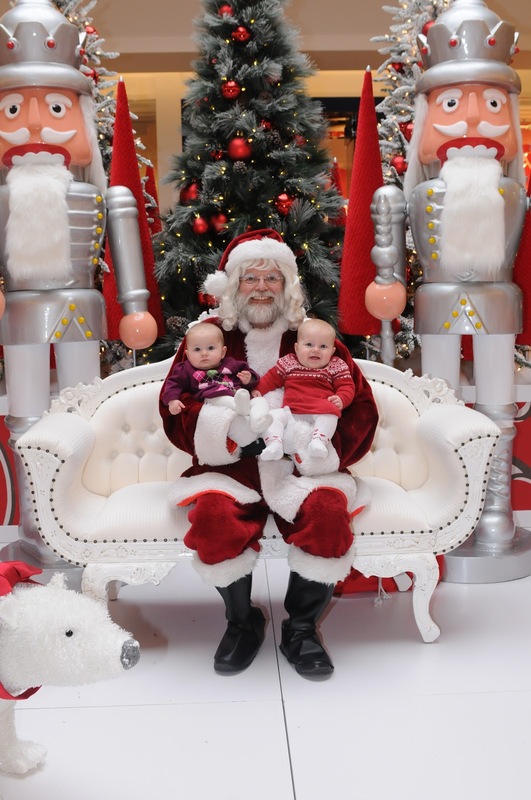 2moms2dogs2babies: 6 Month Stats and Santa! Cute Santa photo! Where was it taken? @Allison - It was taken at Bayview Village. Apparently, it's the first year that they've had a Santa. They did it up!